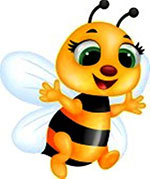 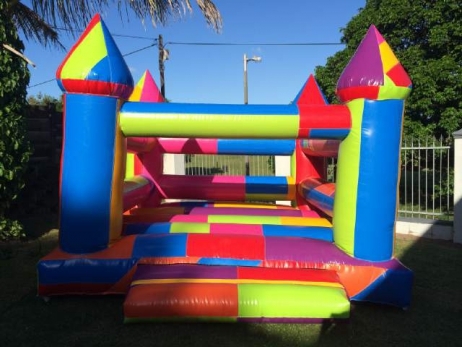 IS YOUR CHILD HAVING A BIRTHDAY PARTY SOON ? 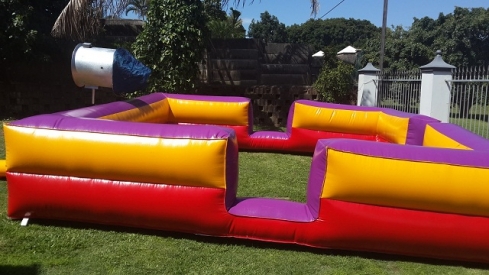 Looking to hire a jumping castle? 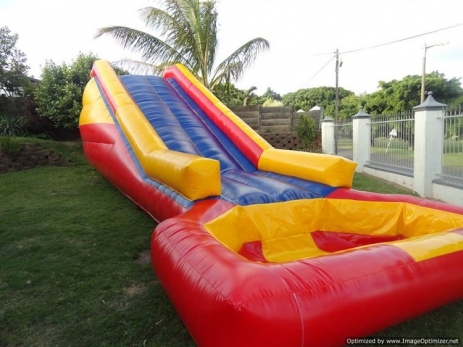 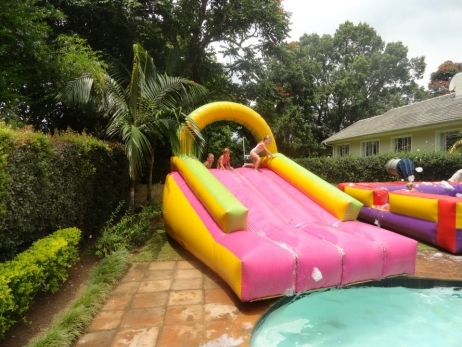 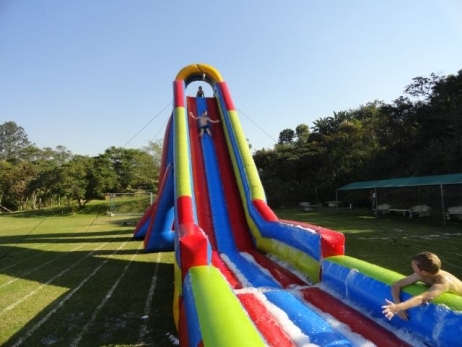 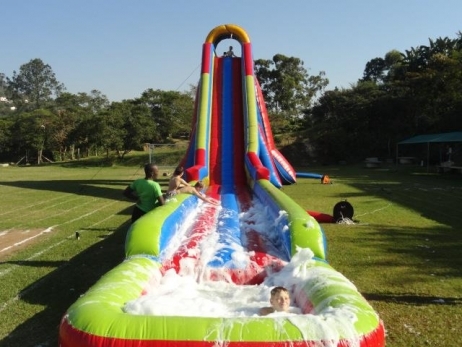 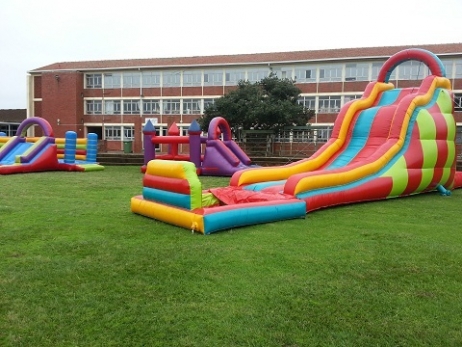 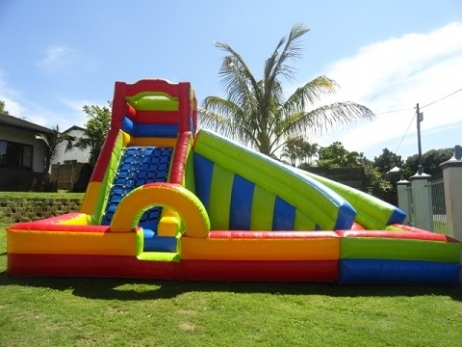 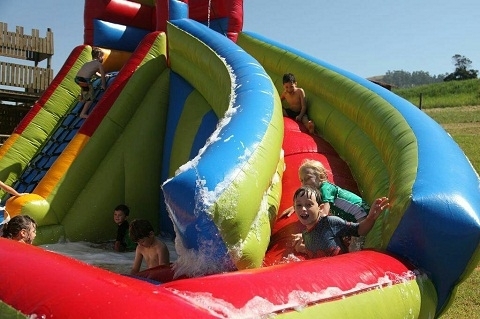 Water Slides,Soft Play Equipment , Inflatables and Giant Slides.We provide a high level of good quality inflatables to suit your needs. 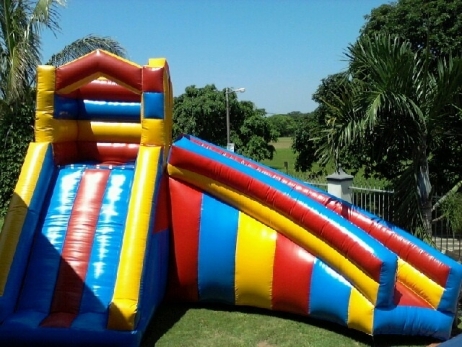 Please note we are a Durban based company. 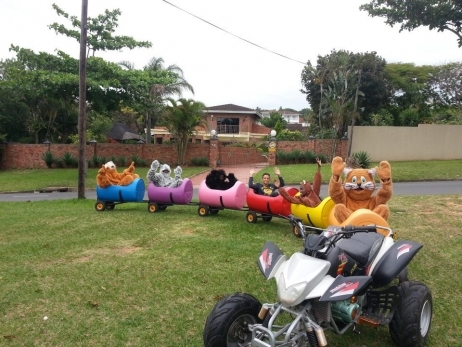 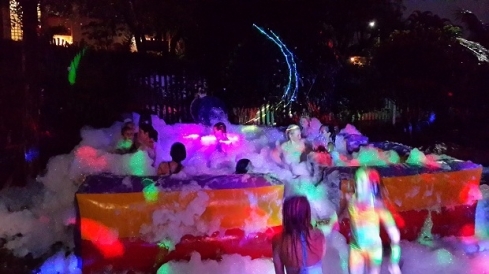 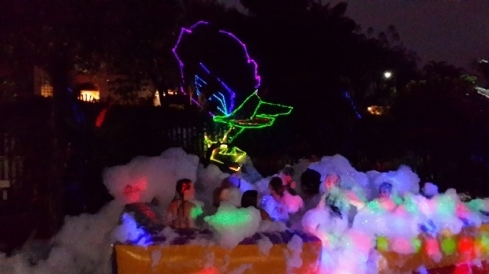 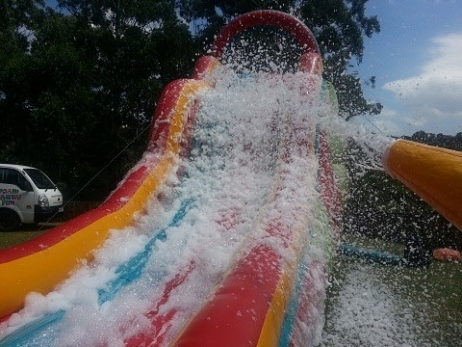 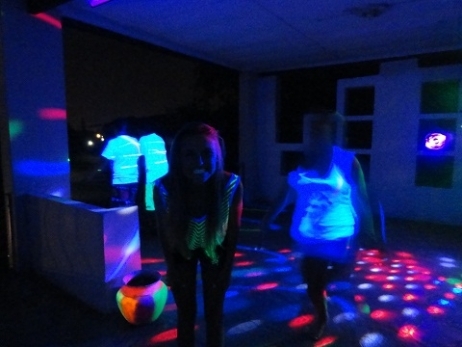 Foam Party Fun only operates in Durban and surrounding areas. 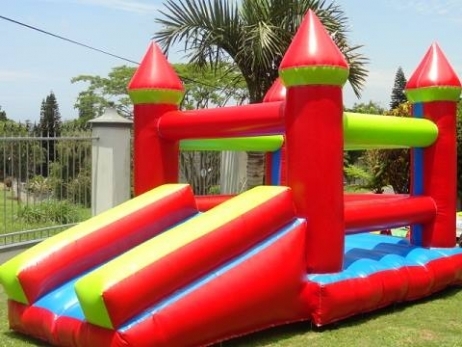 Soft Play Hire provides the perfect solution with a wide range of entertainment solutions for toddlers .